Founded in 1973, by John Bultema II, and George Bailey. As Great Lakes Dock and Materials of Muskegon, Michigan. The company serves the Great Lakes and its connecting waters. 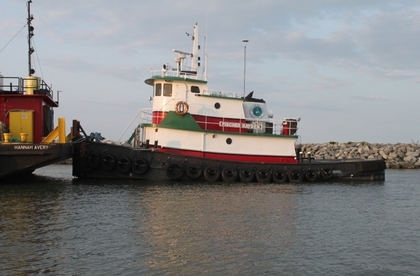 Great Lakes Dock supplies a total line of marine services.